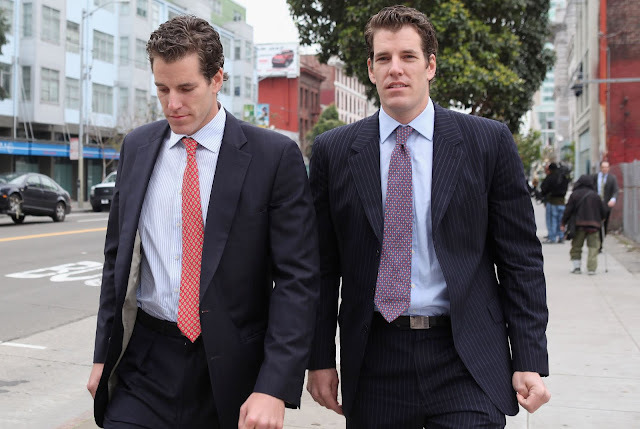 The Securities and Exchange Commissionhas rejected a second attempt by Cameron and Tyler Winklevoss to list the first-ever cryptocurrency ETF on a regulated exchange. The June proposal from BATS BZX Exchange to list and trade the Winklevoss Bitcoin Trust's commodity-based shares was voted down 3-1 by the commission. In an 81-page release, the SEC said that the disapproval does not rest on an evaluation of whether bitcoin or blockchain technology has value as an innovation or investment.